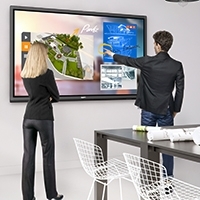 Interact with students instantly with still images, video clips and even real objects! 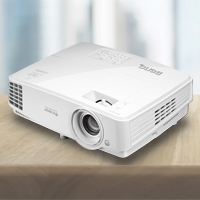 Built with a 5M CMOS sensor, 80x zoom ratio, HD 1080p native output resolution, one-key audiovisual recording and Qvision software, the DCP10 offers you leading audiovisual display quality and convenience. The DCP10 allows you to create live audiovisual videos effortlessly by pressing the one–touch recording button on the control panel. It will then save everything recorded to your USB drive or SDHC card. With your lessons turned into video clips, you can help absent students catch up missed work quickly and have more to share at parent–teacher conferences. All it takes is a USB cable to connect your computer to the DCP10. Start sharing instantly and do editing together live as a class through QVision! Be sure to test out all the enhanced drawing and annotation tools! You can also turn your lesson into video clips through the recording feature. Capture sharp and vivid images of just about any object with the 5–megapixel CMOS sensor—It doesn't get any higher than this! With HD 1080p native output resolution, you can offer your class much more details in everything, whether it's a book, a photo or a video clip of your recent field trip. 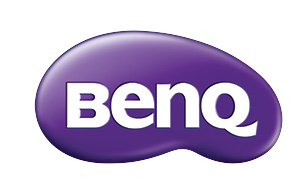 Pair the DCP10 with BenQ's high quality projector to get the best visual result! Capture and save your lessons onto a USB drive or an SDHC card for future! You can save up to 32GB of images and video clips with SDHC and 64GB with a USB drive. With the DCP10, there's plenty of room to document every great lesson! This is a practical tool for doing lab work together as a class. Being able to zoom in closely to observe tiny details helps students stay focused, understand better and learn more. Draw students’ attention to a particular part of the lesson with QBox. You can access this convenient feature directly on the remote control. Go over classroom exercises, quizzes and tests together using QVisor. By pressing the QVisor button on the remote control, you'll see the screen turn into a scroll, allowing you to cover up the answers as you go over everything from top to bottom. 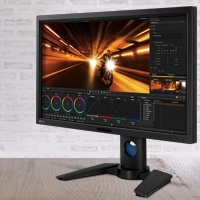 The PC/Camera Switch gives you the extra teaching flexibility switching between the DCP10 and your computer. Without reconnecting the cables, you get to save more time for class!